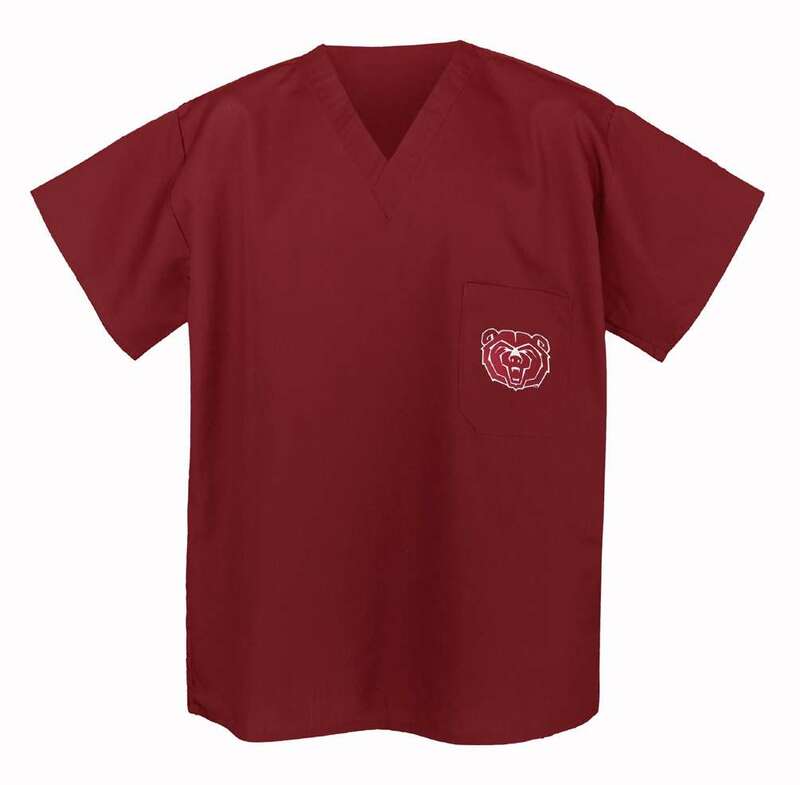 Our comfortable Scrub Shirts are perfect to wear alone or with our scrub pants. Great for wearing around the house or showing your spirit at work. Fast Shipping! Please note that these are UNISEX SIZES, and they run large for women. Ladies may want to order one size smaller than their usual size.